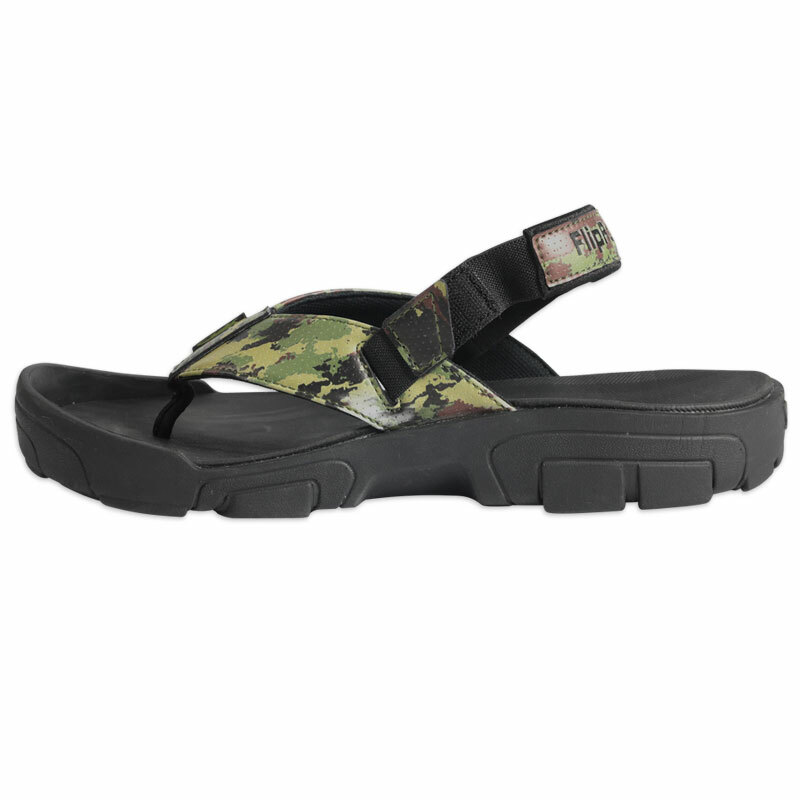 FlipRocks Extreme FLipflops were created for extreme outdoorsmen and women that require sure footing when fishing, hiking kayaking or tackling the city streets. 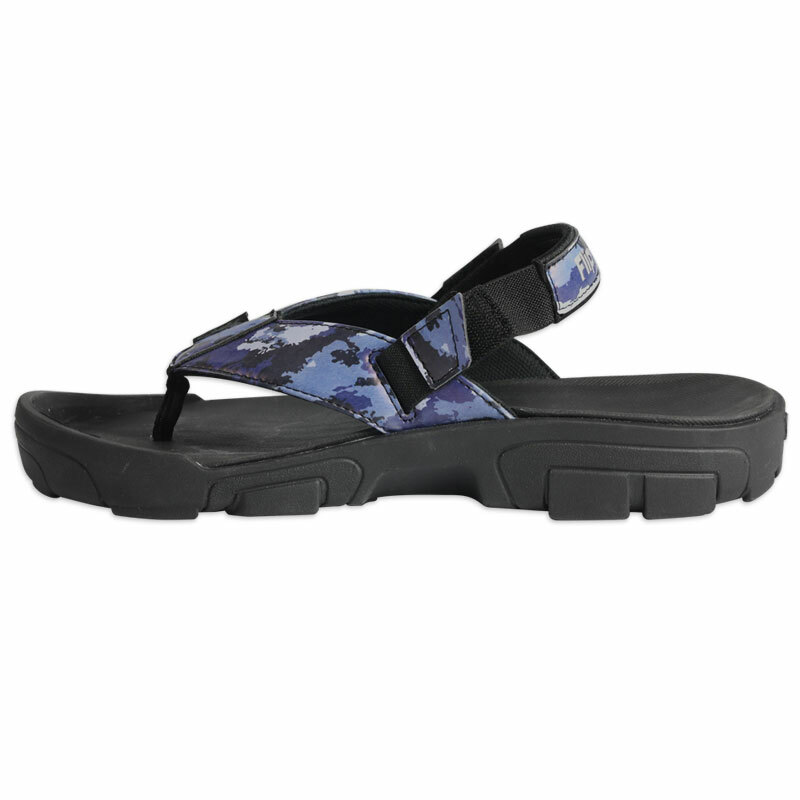 FlipRocks Water Trekker Griptoenite gripping pads are the most aggressive flipflop traction pattern ever created for extreme terrain and aquatic environments. 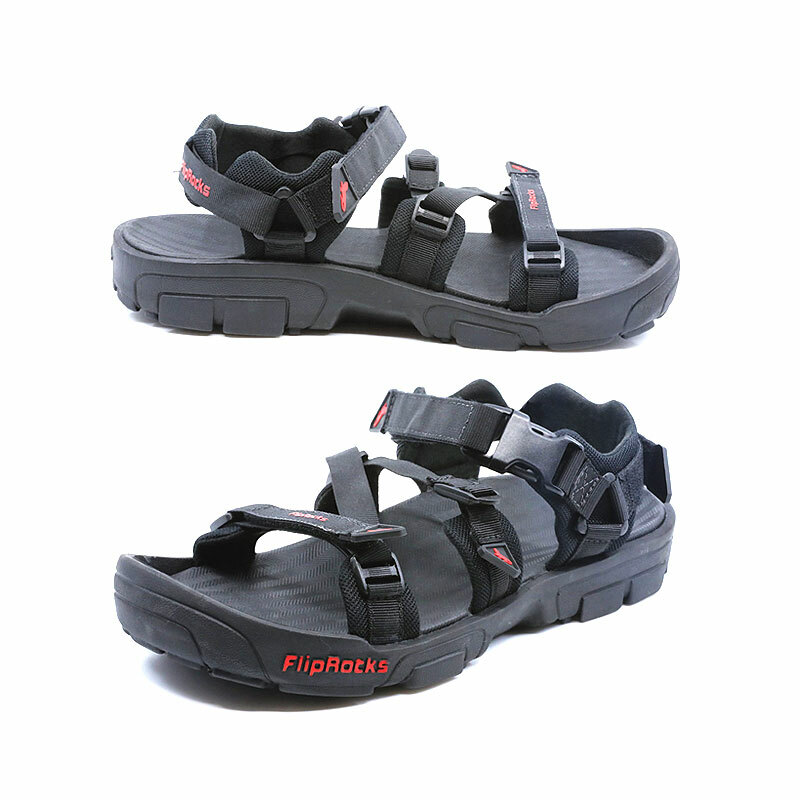 Perfect for traversing rough riverbanks, rugged landscapes and Rocky jetties that would compromise any other footwear outside of a spiked wading boot. Our Griptoenite gripping pads are designed to get you where you want to go with comfort, stability and style. 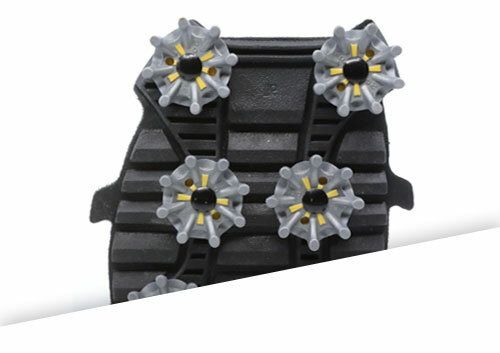 An aggressive tread pattern combined with a series of stainless steel spikes ensures that these Griptoenite pads are ready for any extreme environment and anything that nature puts in your path. 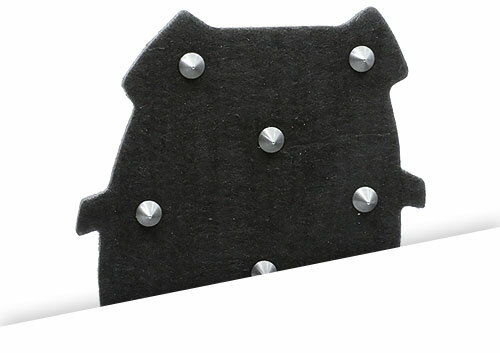 Connect these gripping pads to your FlipRocks Extreme Flipflops and you’re ready for the river, the rocky seashore or anyplace that requires aggressive traction and sure footing. FlipRocks Marine Sportsman Griptoenite gripping pads are the perfect match for the extreme angler, kayaker or beach comber. 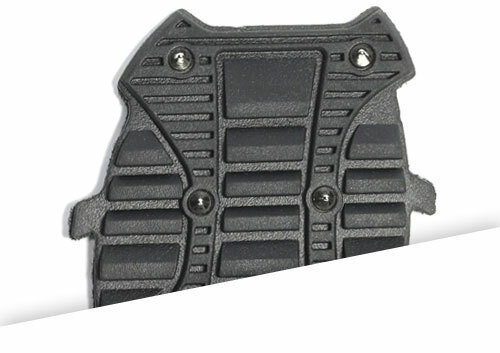 Not as aggressive as the Water Trekker spiked Griptoenite gripping pads. 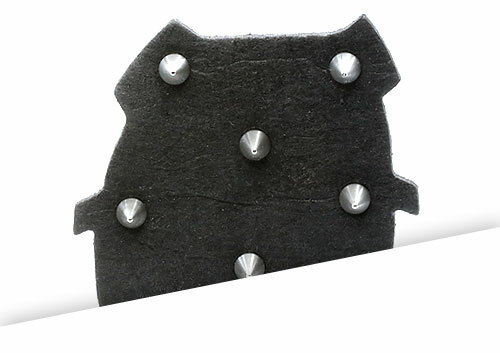 These pads feature a felt sole for keeping your balance and stability when crossing algae covered rocks on the river or a rugged coastline. 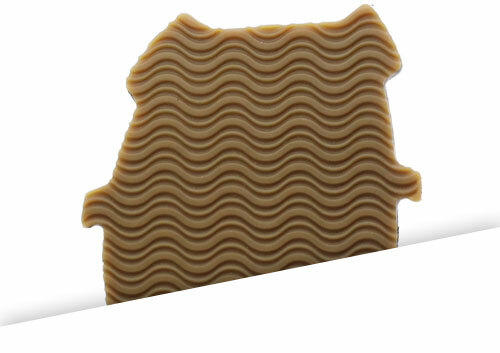 Take them boating for a non-marring sure grip on the top-deck. And for anglers who fish different bodies of water we encourage you to be environmentally responsible and clean your felt soles before entering another river or stream to prevent the transfer of foreign organisms. 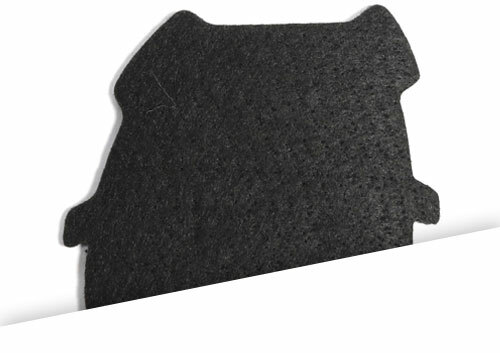 For those of us that would like to clean our felt, but don’t, we offer a three pack of felt Griptoenite gripping pads to swap out when your adventure takes you to a new environment. What about water shoes you ask? 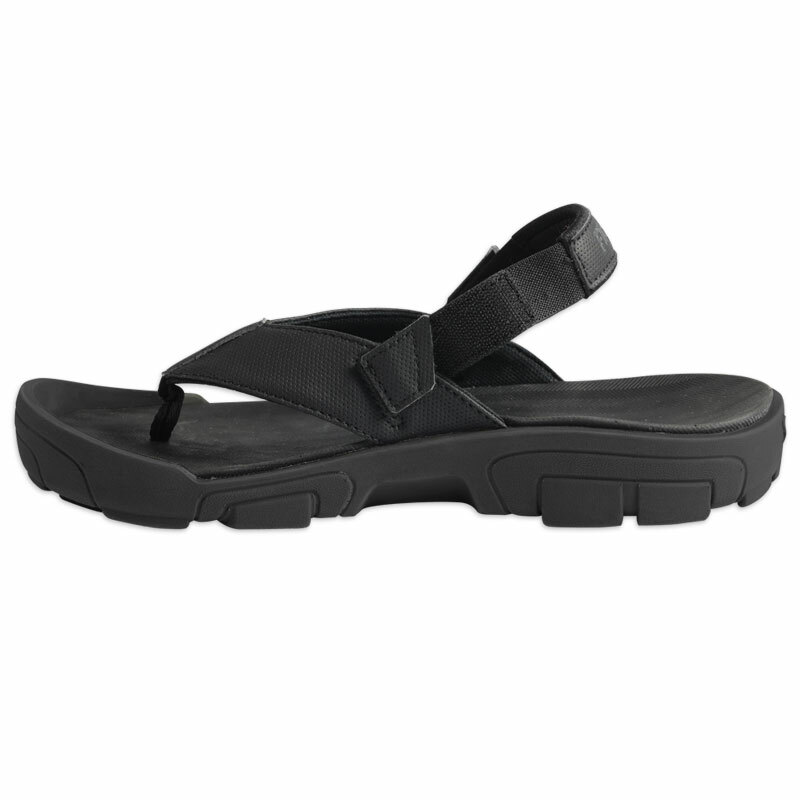 Water shoes can’t compete with FlipRocks extreme flipflops. They merely cover your feet like a rubber sock that irritate the skin (Especially if you get sand in them), not to mention the lack of sufficient grip when you need it. Your toes (and your knees) will thank us.